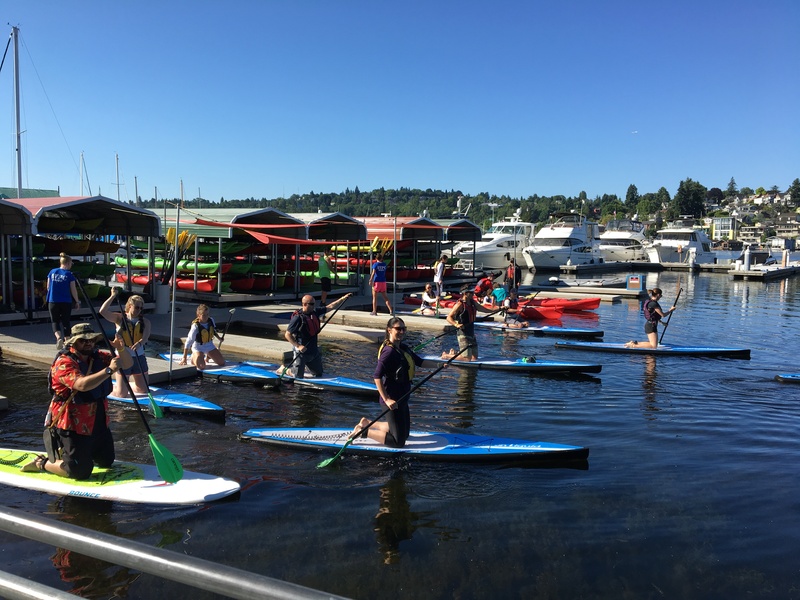 Join us for fun in the sun while helping to raise funds for Clean Lake Union. 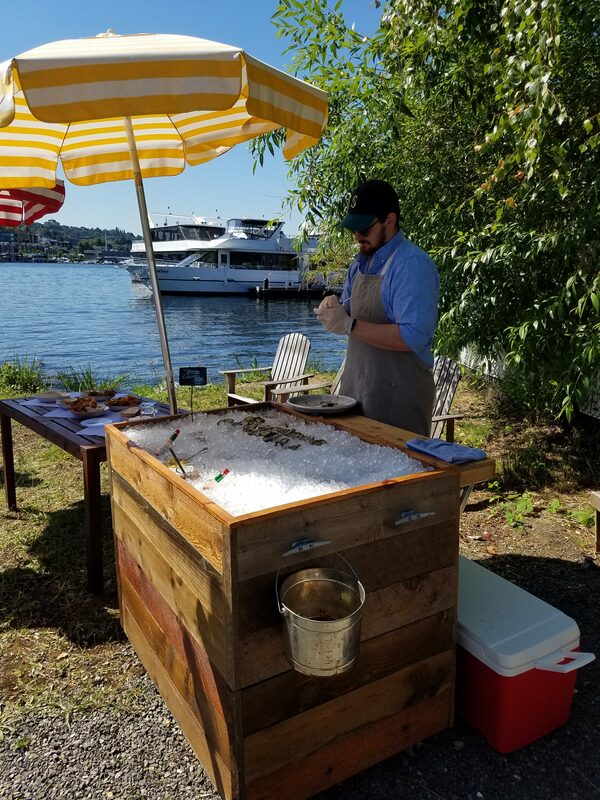 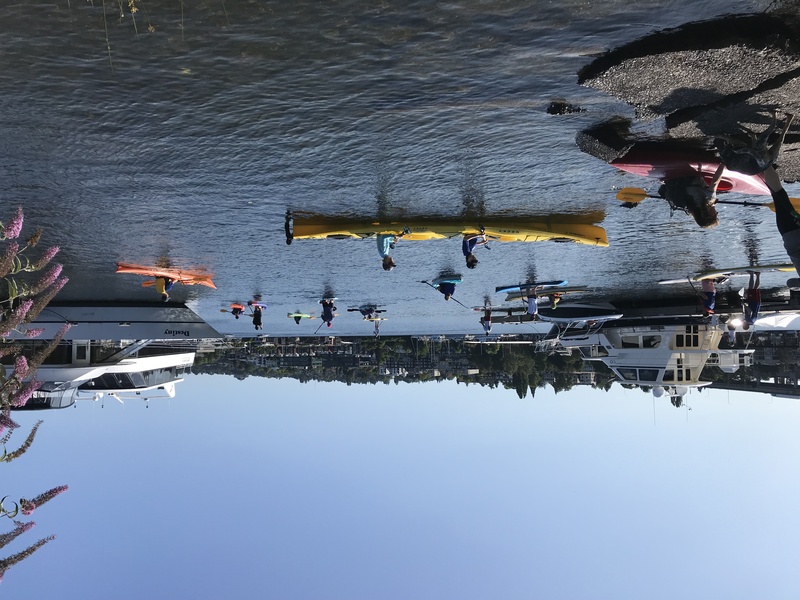 This annual fundraiser raises both funds and community awareness of the work that CLU is doing to keep our Seattle waterways clean and improving water quality for all to enjoy. 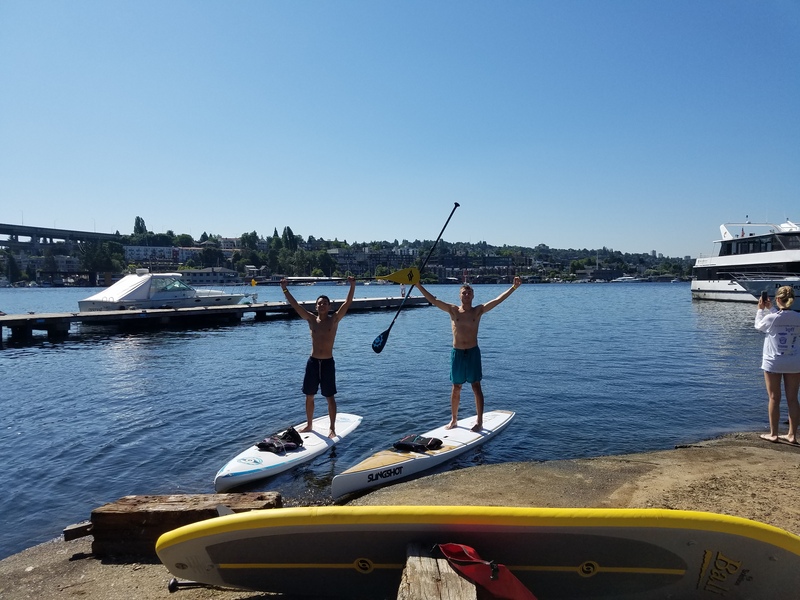 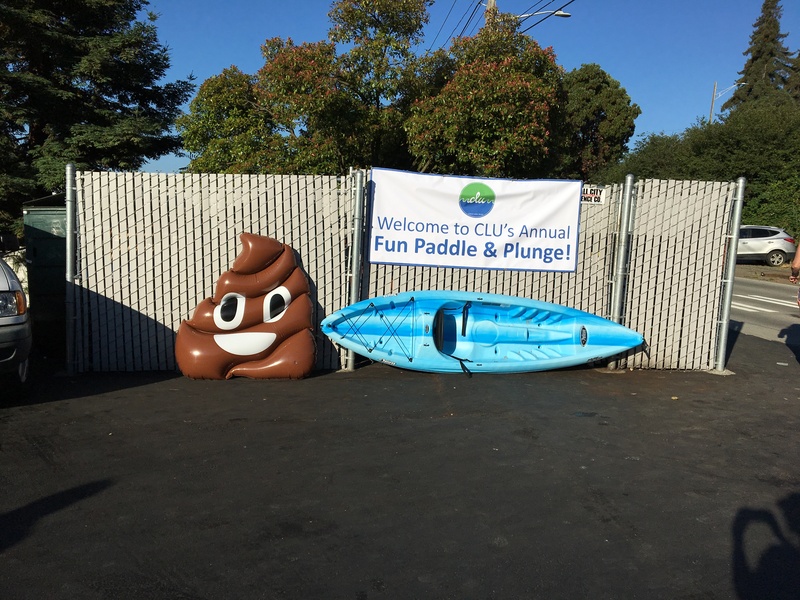 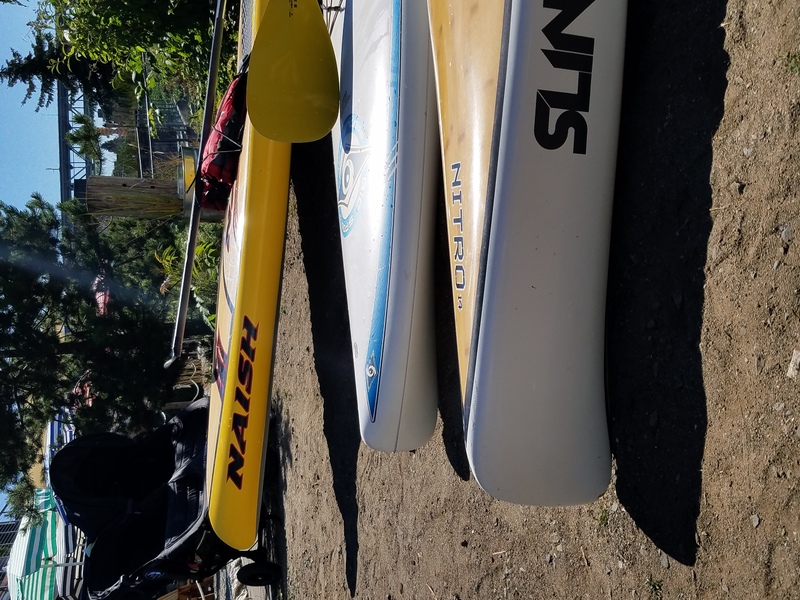 This year there are two paddle options…the 3.2 mile race to the south end of Lake Union and back, and a 1 mile fun paddle to Gas Works Park and back..
SUP, kayaks, canoes and paddleboards welcome! 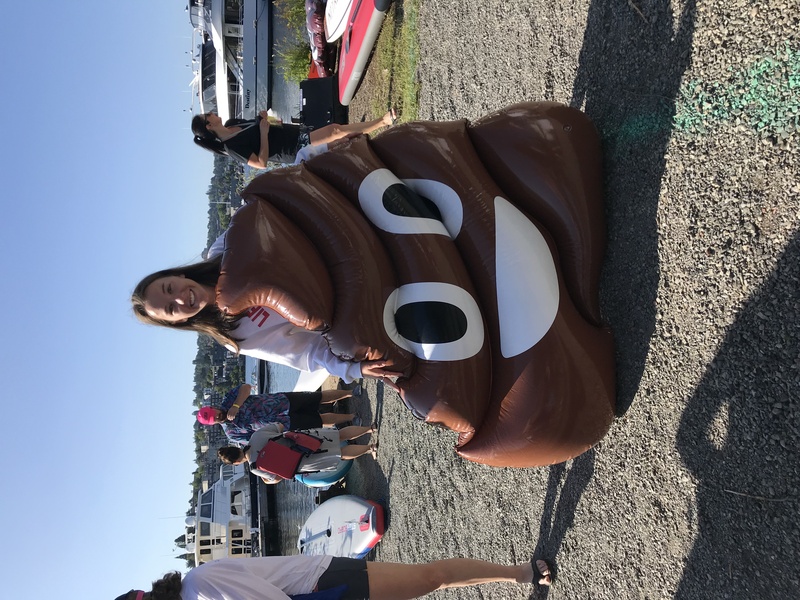 $50 Race fee includes race shirt, post race food & drink. 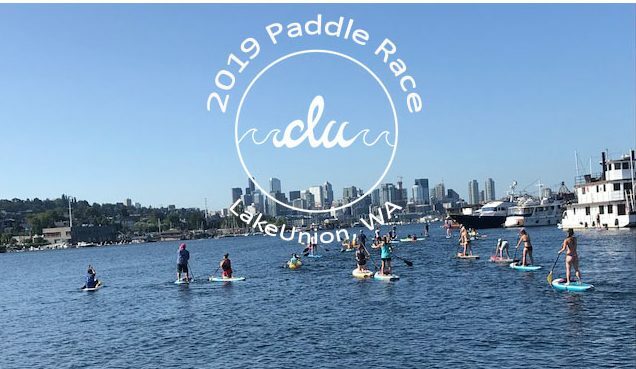 Get in touch with us for more information on how you can preserve Lake Union and get involved in a bigger way by becoming a sponsor of this event or one of our many clean up projects!